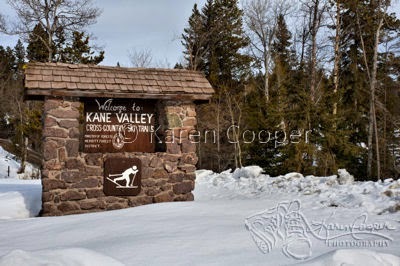 Nicola Valley is Kane Valley. parking lot and ski trails. bikers and hikers in the summer months.